Permanent makeup creates the effect of wearing makeup by injecting semi-permanent pigment into the dermis layer of the skin. The procedure can be performed using various devices, from traditional tattoo coil machines, to rotary machines, to a hand device. While the process of tattooing has been around for centuries, utilizing ink to mimic the look of makeup is a relatively new concept. While it may sound strange to some, it is one of the most effective ways to save yourself from the hassle and expense everyday makeup. Am I too old for permanent makeup? Popular opinion of tattooing has evolved into a fashion trend as more people from different lifestyles are deciding to tattoo their body. Everyone has his or her own reason to be inked, but is there an age limit? We all want to look good, so there is no age to old to opt for permanently tattooed makeup. My clients range from 18 to 80, with the majority in their 40’s and 50’s. It is in these ages that women realize they have been wearing their makeup the same for years and they are tired of, or unable, for various reasons, to apply their makeup any longer. Permanent cosmetics are a wonderful solution for maintaining the finished look you want without the fuss of daily makeup application, and it’s perfectly safe. 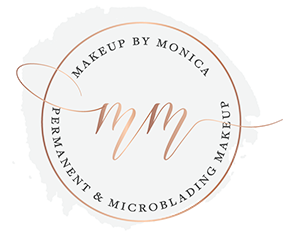 An important thing to remember is that the older you are, the longer it takes for permanent makeup to heal. You should return to see your technician after about 4-6 weeks (add a week for each decade after forty). You will also need a touch-up after the healing process has been completed, as it’s not unusual for women to lose ink in one place, leaving the color uneven. You should also know that after attaining a particular age, how the ink looks depends on the texture of the skin. Taking consultation from a reputed tattoo artist will help you to how your skin quality will affect the tattoo. Am I too young for permanent makeup? Many permanent makeup technicians will refuse anyone under the age of 18 or anyone who does not accompany parents or guardian with them while being inked. The most common reason being that youth may lack the maturity to make an informed decision that will alter their body. 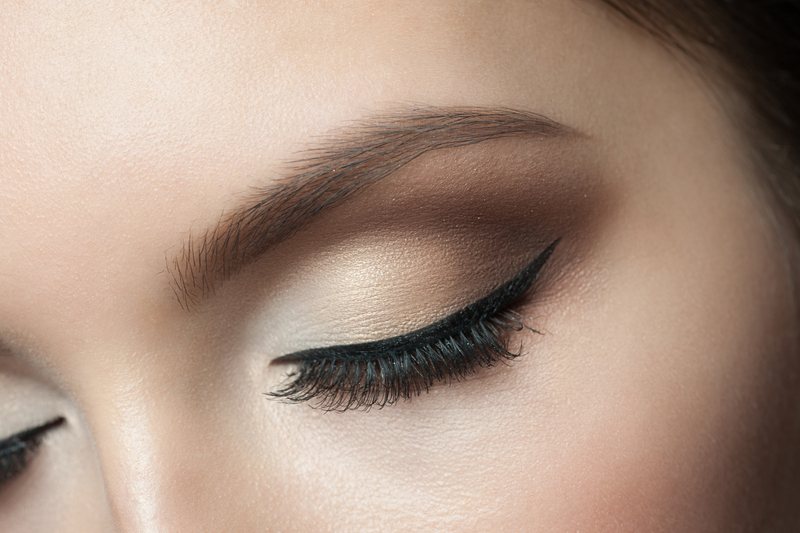 What kinds of permanent makeup are there? Scar Camouflage, Beauty Marks, Hair imitation, and Lash Enhancement. Permanent cosmetics will fade gradually over time. When this happens you may want to return to your technician for a touch-up. During this session you may elect to change the color or style of your permanent makeup. Awesome explanation ! Thank you for list of permanent make-up explanation .